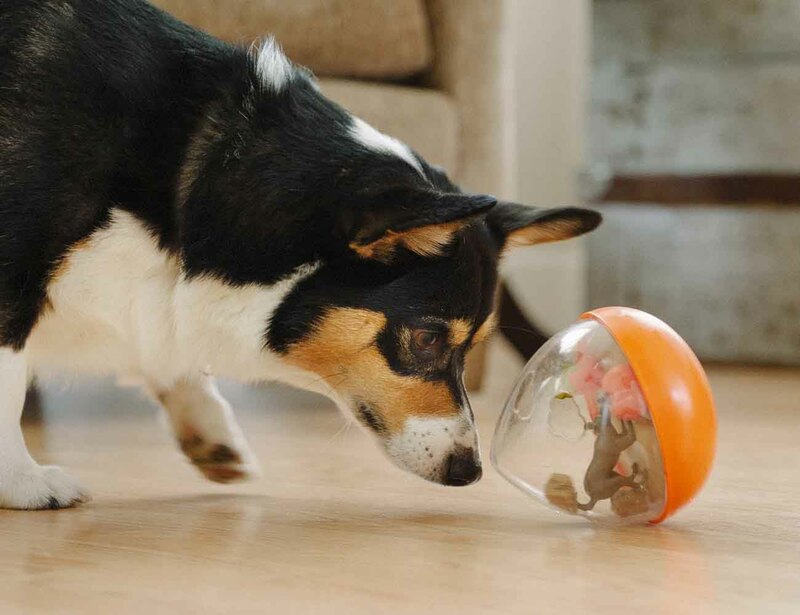 Give your dog some rewarding play with the Wobble Ball 2.0 Dog Toy. 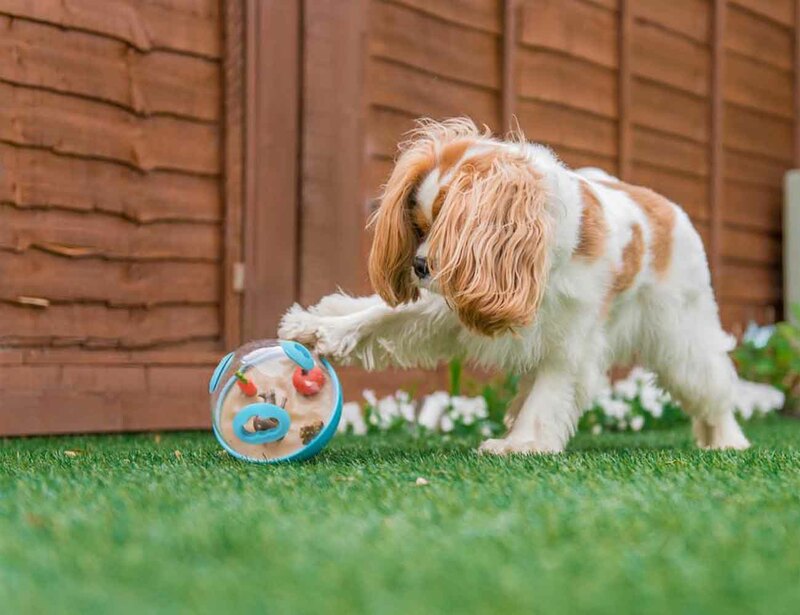 Designed with high quality durable materials, this toy is filled with your pup’s favorite treats for an enriching play time. The Wobble Ball 2.0 is a teardrop shape and is outfitted with cloud shaped holes in the top to fill with treats. 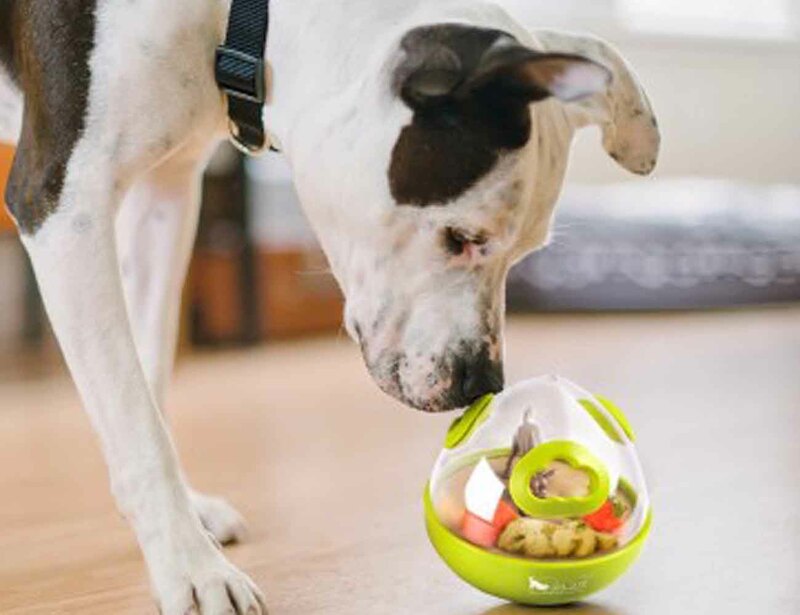 As your best friend tries to eat the treats, the Wobble Ball 2.0 bobs and wobbles to stimulate your dog’s sense of smell, sight, and touch. 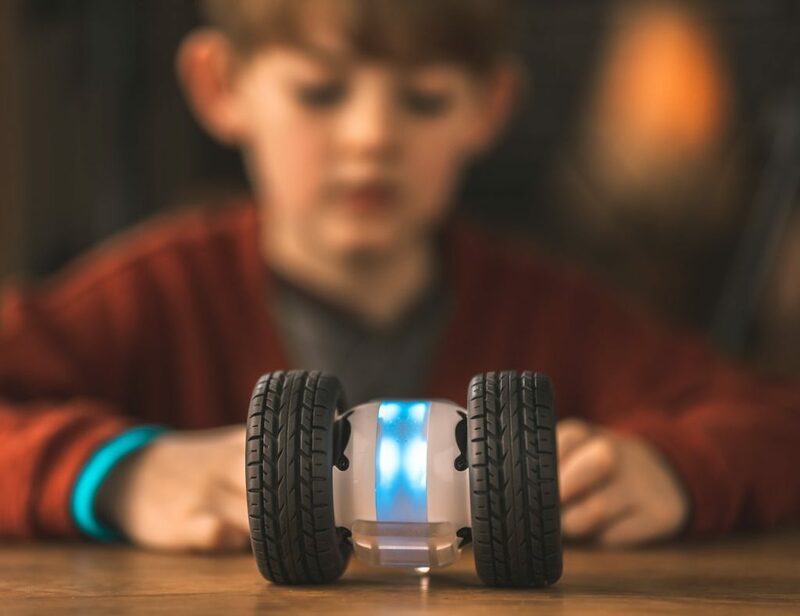 Available in your choice of a blue, green, or orange base, the Wobble Ball 2.0 is made of tough polycarbonate and ABS thermoplastic so it’s safe for your dog as well as the dishwasher. 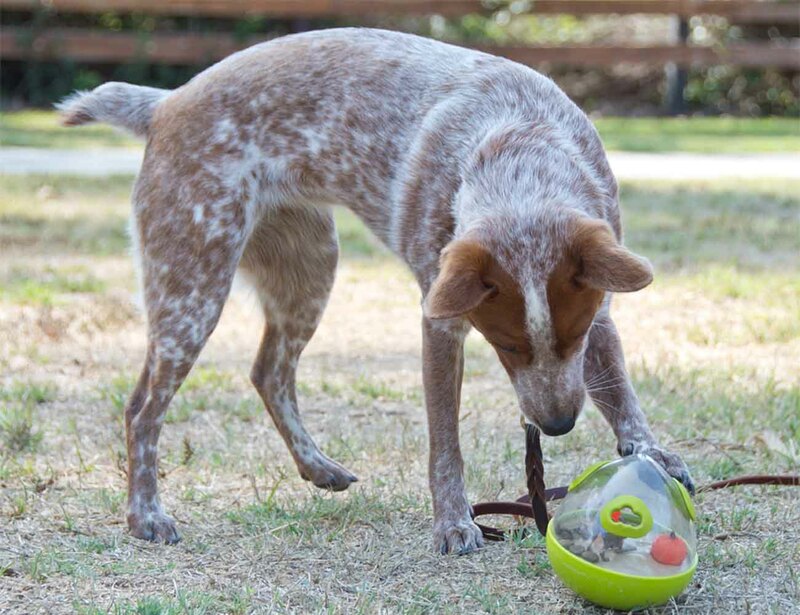 Encourage and educate your dog with the Wobble Ball 2.0 dog toy.